Michigan Tinting is a top rated Michigan window tinting company for automotive, residential, commercial film. Today’s homes and businesses use more glass than ever before. As attractive as it is, it can lead to problems ranging from excessive glare, heat loss and high-energy costs to the premature fading of carpets, furniture, and draperies. Home window tinting is your answer! Our window films offer the best clarity, fade protection and heat rejection available on the market today. We carefully choose the right products to assist our customers in utilizing the benefits from the best window films available. If you are searching for a great cost effective film or the best luxury film available, look no further. All Residential window tint installations include a lifetime warranty. 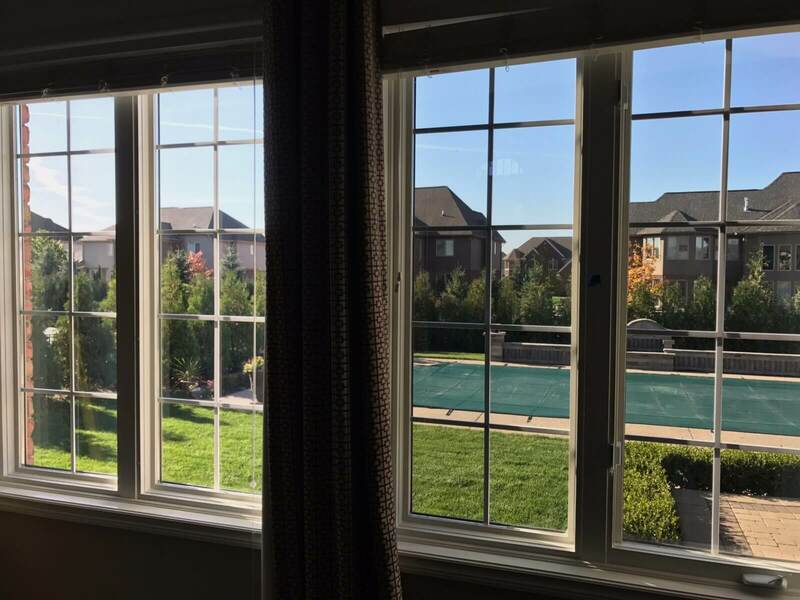 Keep your existing window warranty with our no-risk options available through our Huper Optik line. General home window tinting serves as multipurpose with climate control, security and aesthetic benefits making it a popular new age solution. Residential tinting is one of the few investments you can make to your home that will pay for itself over every year with savings. We have many different options to help start the savings instantly! The visual appeal, adding a new style element to your home not to mention increasing your homes value! Contact us to schedule a FREE home tinting consultation!